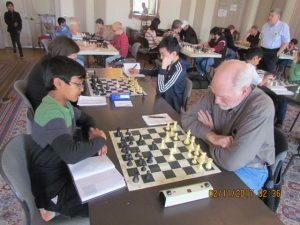 We are open to any and all chess enthusiasts in the Piedmont Triad Area of NC. 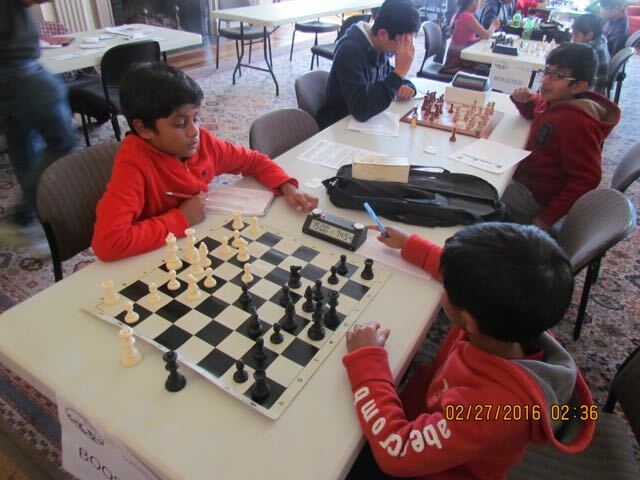 Our club began as a small group of dedicated players who met regularly to play and study chess. 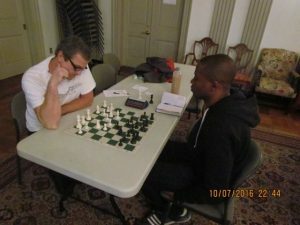 We created the Greensboro Chess Club on August 6, 2013. Anyone is welcome to join us regardless of skill level or ability. 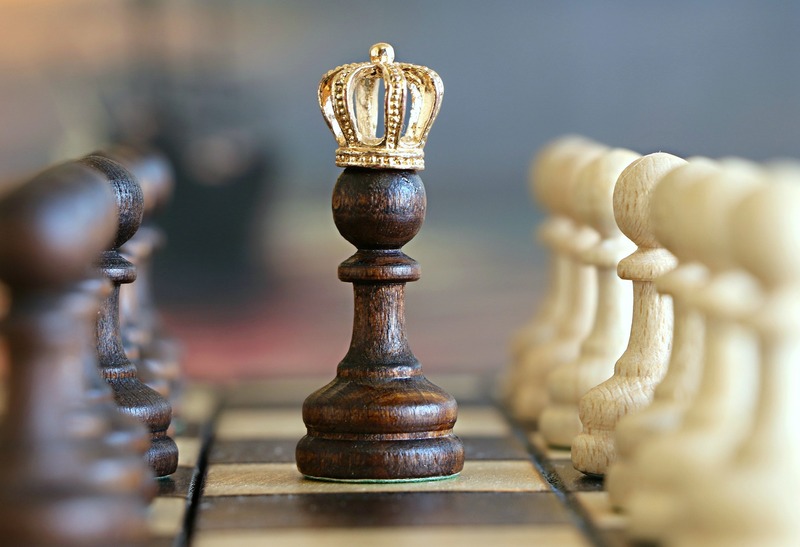 Our members posses a wide range of ability, from brand-new beginners to seasoned experts. 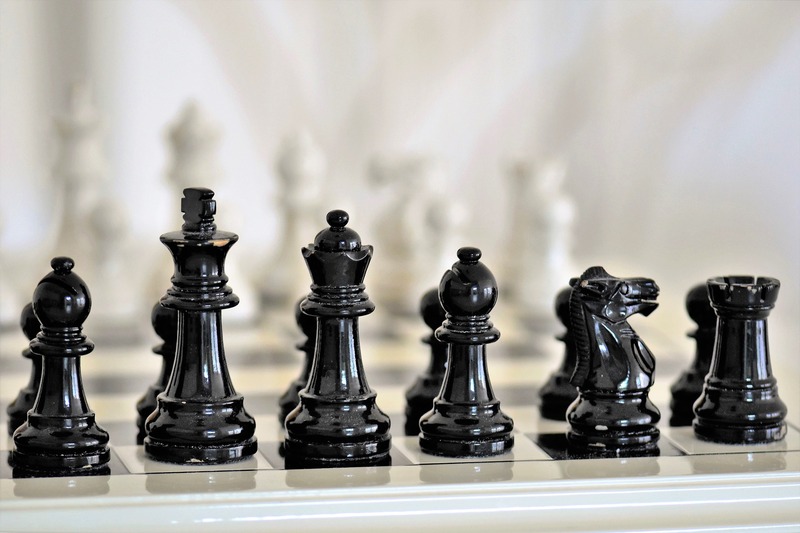 Please join us for some casual play, chess instruction, or serious tournament events. 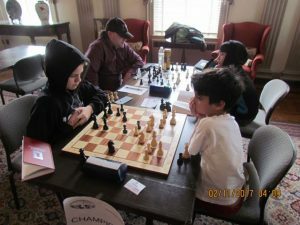 Our mission is to gather regularly to play and study chess on a social and competitive level; to promote chess in our communities and schools; to promulgate good sportsmanship and character among our members; to provide a place of fellowship for all who enjoy “The Royal Game”; and to never discriminate or deny membership to anyone based upon: race, religion, gender, creed, sexual orientation, nationality, handicap, or familial status. The Greenboro Chess Club, founded in August 2013, is a 501(C)3 non-profit organization that provides chess coaching, conducts tournaments, provide chess lecture. 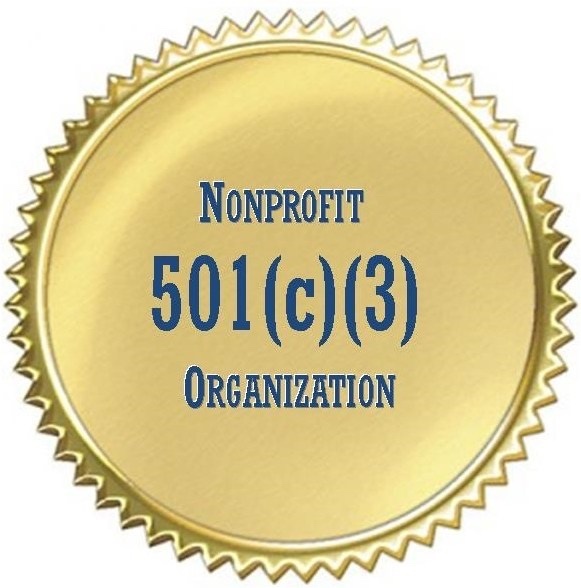 We meet every Wednesday from 6:30 pm to 09:30 pm at the Lewis Recreation Center located at 3110 Forest Lawn Drive, Greensboro, NC 27455. The Lewis Recreation Center is immediately across from the intersection of Battleground Avenue and Pisgah Church Road. Help us reach our fundraising goal for the year. The Greensboro Open XXXI is approaching fast. Be sure to register and pay your fees to participate. 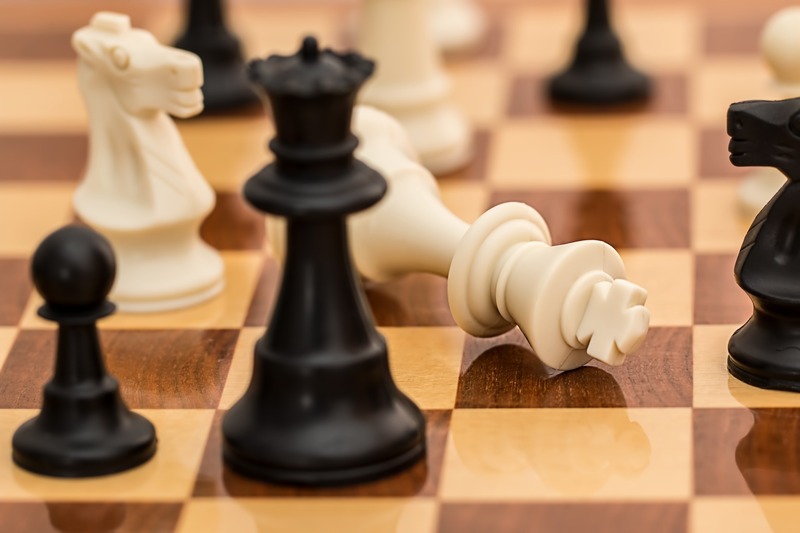 Browse our list of chess resources and practice methods.